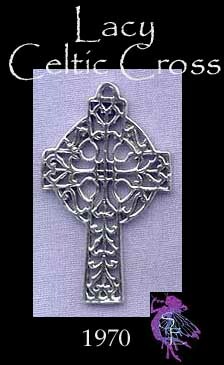 > You can Customize this item into a Filigree Cross Necklace -- Choose from : Pendant Only, Pendant on a Plain Black 24-inch Waxed Cotton Cord, Pendant on a Black Finished 17.5-inch Necklace Cord with Extension Chain, or Pendant on a Silver Plated 18-inch Necklace Chain. 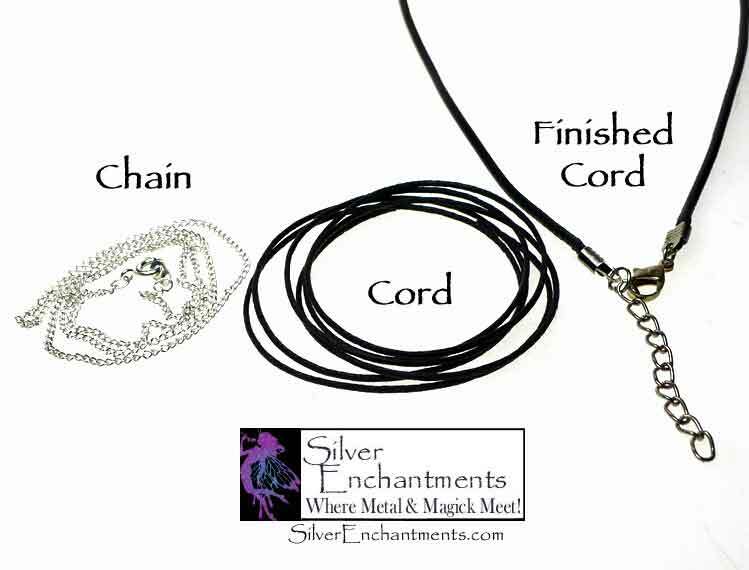 If you need a Sterling Silver Necklace, please see our Chains section. 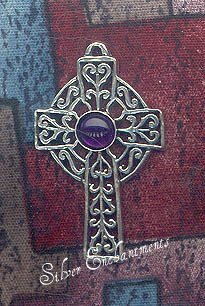 Because we are the manufacturer, if you need more Pendants than we currently have available, please feel free to contact us to arrange for a custom-casting session.